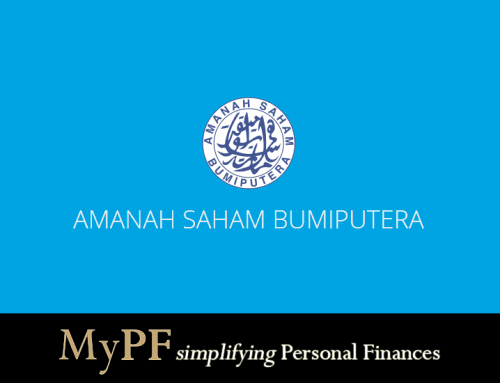 Amanah Saham Bumiputera (ASB) was launched on Jan 2, 1990. This fund was initiated by the Malaysian government for bumiputeras to increase share ownership as part of the new economic policy to improve the lives of bumiputeras. 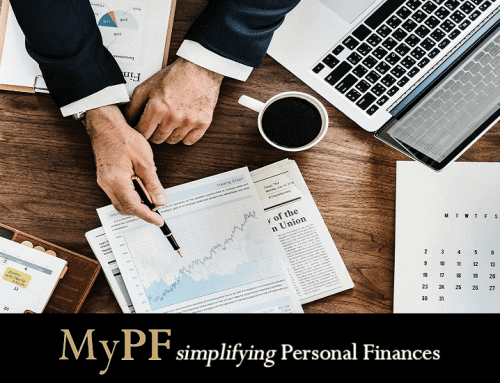 You can also withdraw from EPF to invest in ASB as an approved Members Investment Scheme. Q: Should I take a ASB loan? A: As long as ASB total returns % are higher than your loan interest %, you will profit from the ASB returns even with the loan. 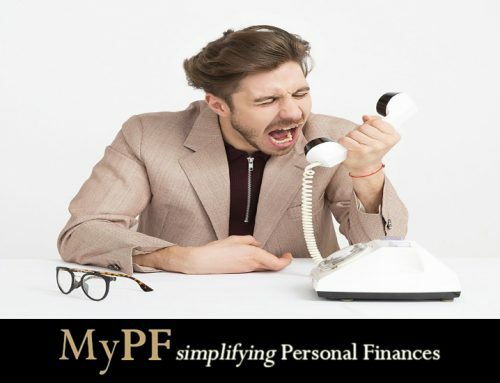 You will want to ensure though that your cashflow allows you to make the ASB payments. Be aware as well that your ASB loan will tie up your loan amount in CCRIS (Central Credit Reference Information System). Q: How much ASB loan should I take? A: Similar to the above, you will want to take a loan amount that allows you to comfortably pay off the monthly loan amount required. Max of 10-20% of your net monthly pay would be a good amount. Q: Should I pay more than the required ASB loan amount? A: If you have a better investment vehicle that gives you better returns than the ASB interest rate (above 5%), you may want to just pay the monthly loan amount and place your additional funds elsewhere.